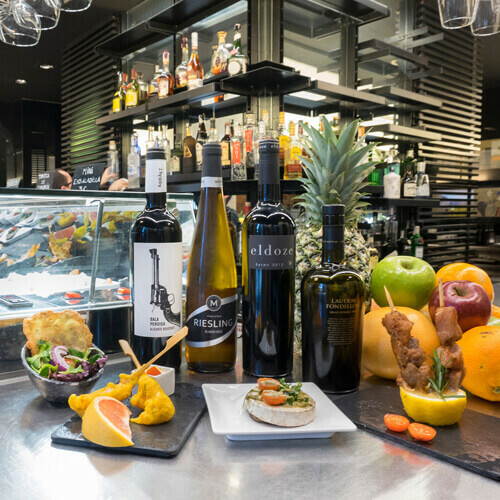 The best selection of Spanish tapas in a modern style. It includes 5 tapas. 1 Drink included.